Originally formed at the Sonic Arts Research Centre in Belfast, Northern Ireland, the group operate as an expanding, contracting and ever-changing collective. 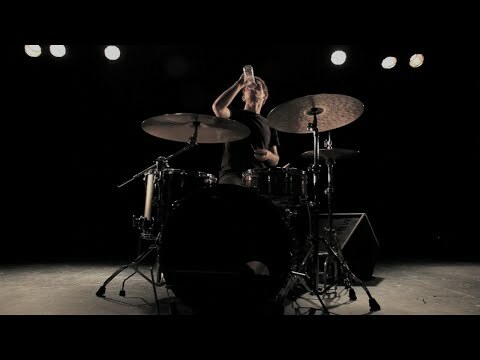 A no-holds-barred approach centred on a howling drummer-vocalist and menacing saxophones takes them to festivals such as SXSW (USA), Latitude Festival (UK) and Into The Great Wide Open (Netherlands). Bolstered by support from the PRS Foundation and Arts Council, Robocobra Quartet has received accolades from the likes of The Quietus and BBC Radio 6. The group improvise not only musically but also in their conduct - engineering their own recordings and performing in venues as varied as jazz festivals, the back room of a pizza parlour and in-store at Rough Trade Records.